This is Smiley Showdown Two, a game in which you get to blow up those annoying smileys found around the internet. 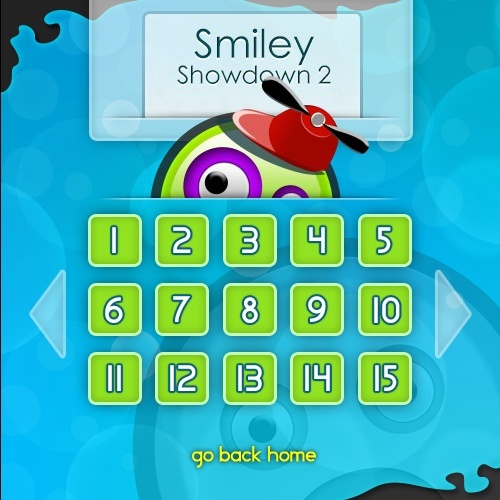 Move the smiley into position and then simply click your mouse to make it explode! 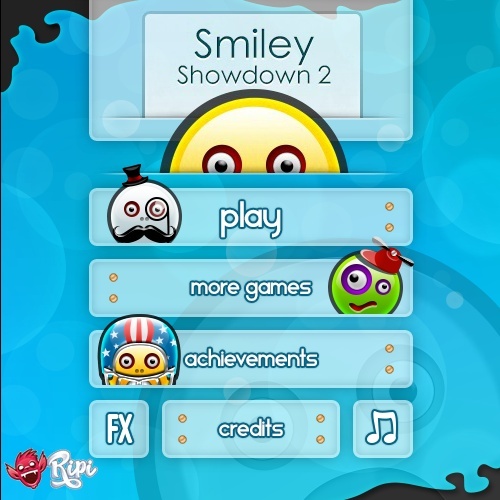 Try and make the biggest chain reaction to score higher points and kill the required amount of smileys each level to advance.